Once a month CAFA and PAL hold a monthly recyclables drive. 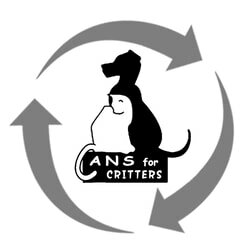 CAFA and PAL’s missions are to improve the lives of dogs and cats in Oregon through low-cost spay/neuter programs. CAFA & PAL are partnering to raise money for low-cost spay/neuter for dogs and (stray) cats in the Salem area. Be part of the solution to pet overpopulation....Spay & Neuter! Remember…FREE raffle ticket for quarterly raffle with your donation & your donation is tax deductible. Also cats in our community need your help—bring a donation of cat food and get an extra raffle ticket. The cats will be so grateful. 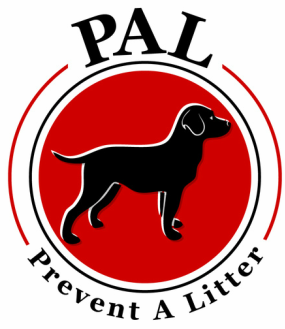 PAL will be at the Oregon Garden Earth Day Celebration on Saturday, April 20th. Come visit our booth.